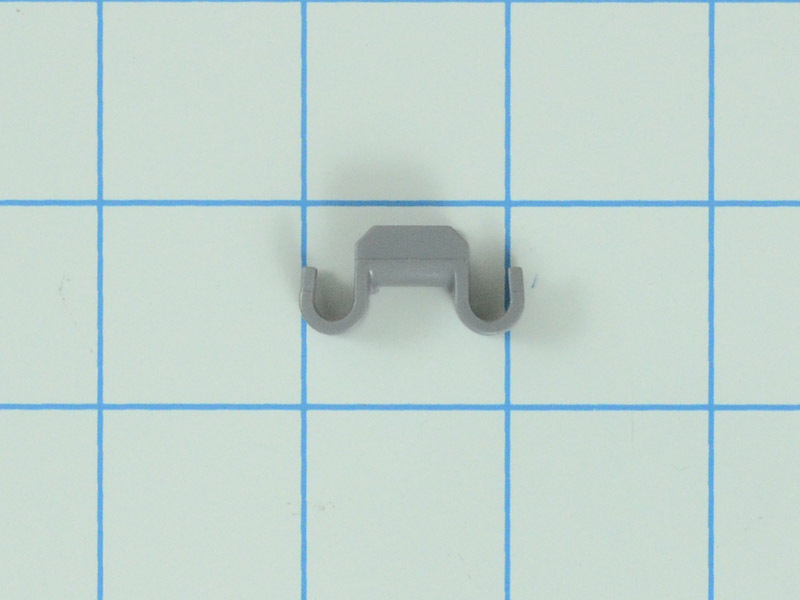 This is a tine row clip for the dishwasher. 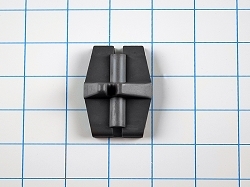 This clip clasps the tine row in position. This part is manufactured by Bosch. 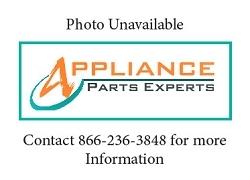 Part Number 00418498 replaces AP3193592, 1055229, 418498, AH3462208, EA3462208, PS3462208, PS8712513, B001DHKRJI.